Choose your vehicle and we'll find products that fit! 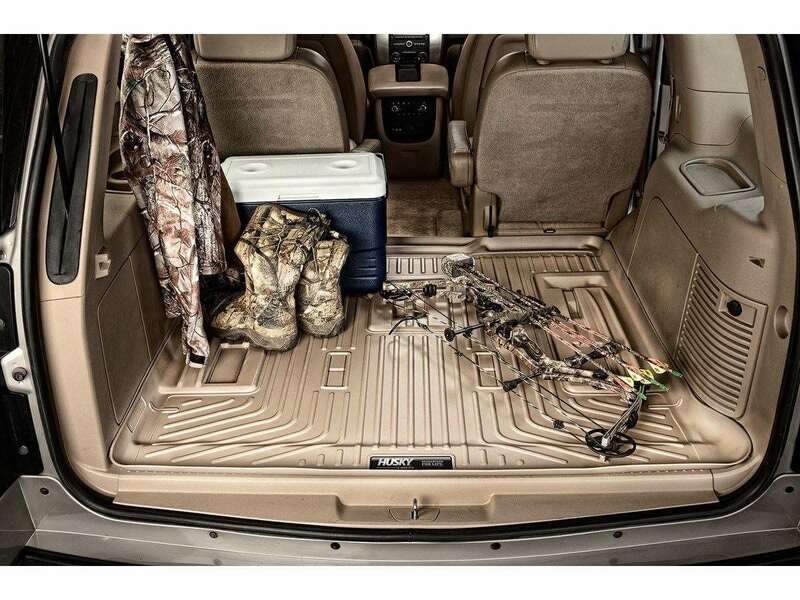 The Husky Classic Style Floor Liner feature the rugged diamond plate look and FormFit design. 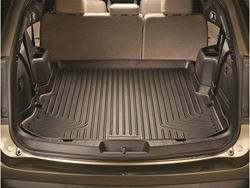 These liners offer fitments for vehicles dating all the way back to the 1970s. The Husky FormFit Design process has laser measured the interior of your vehicle to make sure the lineris formed to fit perfectly. The StayPut Cleats will bite into the carpet and make sure that there is no sliding to movement at all. 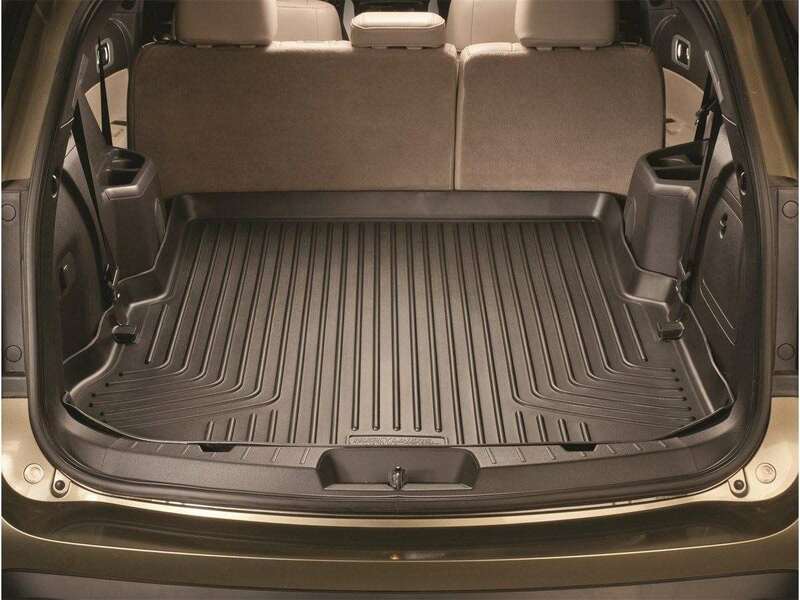 The tread plate design gives a classic look to your vehicle that will last for years to come. Available in Black, Gray or Tan to match your interior. Copyright © 2019 DSI Automotive. All rights reserved.